no leaking, give me best flavor. Some troubles during the order, the customer answer me quickly. Really like buybest. 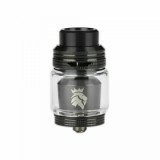 5.5ML e-juice capacity, top filling, works well so far. Fast delivery! 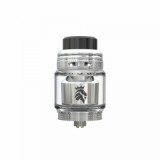 KAEES Solomon 3 RTA Tank is the most awesome tank I have ever used!!! I am very pleased. First build I used too much cotton, now it tastes great! Easy to build, very fast delivery. Very very quickly. I received 11 days. Many many thanks. I Will buy again friend. Aaaaa+++++++ seller. Great packaging and service, KAEES Solomon 3 RTA Tank also give me best flavor. Hello everyone Pizza Dave here, delivering a review of the Solomon 3 by Kaees. 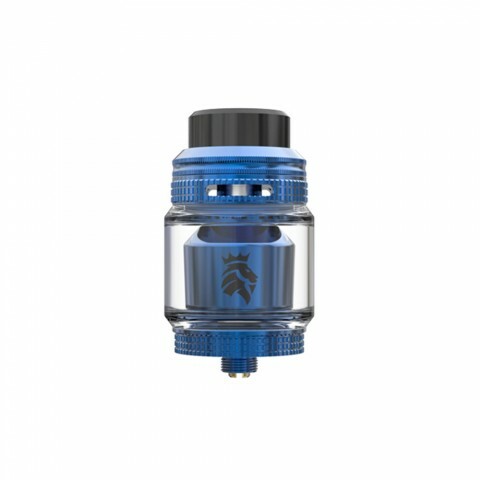 This 25mm RTA features a unique (somewhat) top air flow design, elevated post-less deck, 5.5ml capacity, and comes in three great looking colors. 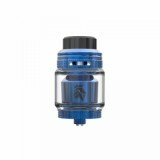 This was one of the first of its kind with this style of airflow, that is until the Geekvape Zeus X came out shortly after. I recently reviewed the Zeus X, so let’s get right to it, compare the two, and I will give you my thoughts on the Solomon 3 by Kaees.